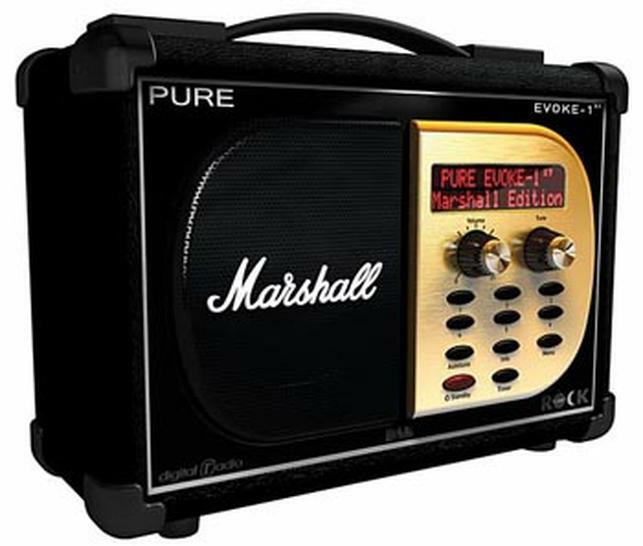 I wake up most mornings to Planet Rock radio on my beloved Pure Evoke-1XT Marshall DAB radio. But that’s in my bedroom, I don’t currently have a DAB radio in my study and Screamer Radio no longer works for Planet Rock. Which got me thinking: could I somehow convince my digital music player of choice, MusicBee, to stream Planet Rock? It seems to handle pretty much everything else I throw at it. The answer is yes; this is how in three easy steps. Both work, depending on the player you use, e.g. iTunes, Windows Media Player, MusicBee, etc; I use the first one. Next, we need to tell MusicBee to use that stream. Then paste in the URL and click OK. This may take a few seconds while MusicBee connects to the streaming audio feed and then BINGO! you’ll suddenly be listening to Planet Rock on your PC. Don’t go setting your watch, though, to the streamed version. It can have a few seconds delay between broadcast and it emerging from your PC’s speakers. 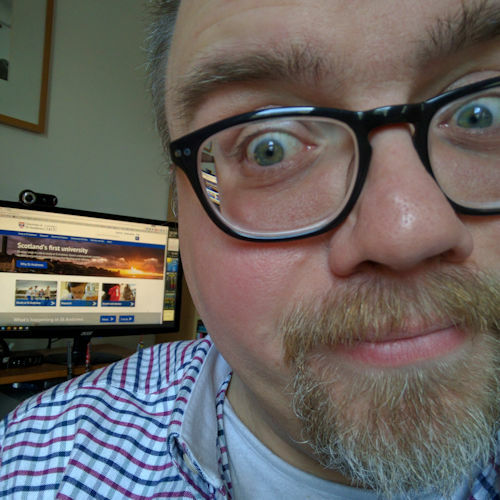 (My PC stream is currently 1 minute 25 seconds behind my DAB radio broadcast.) This is due to the software buffering enough data to ensure continuous playback, so that if some data goes missing and has to be re-requested from the server or if there is a local data bottleneck the audio doesn’t suddenly drop out. The final thing we need to do is tell MusicBee to remember this station. It would be a bit of a hassle to have to find, copy and paste that URL every time you want to listen to the radio. From the context-menu select: Send To… > Playlist > <New Playlist>. A new playlist will be created in the Playlists panel, with the edit caret waiting for you to give it a name. Enter a meaningful name, mine says Planet Rock DAB. Then press Enter to save it. While I usually listen to MusicBee using the compact player view, when listening to streamed radio I prefer the mini player view which also pulls in the current track’s artwork. Ah! The joy of DAB!